A fat quarter friendly quilt that puts a twist on traditional blocks. 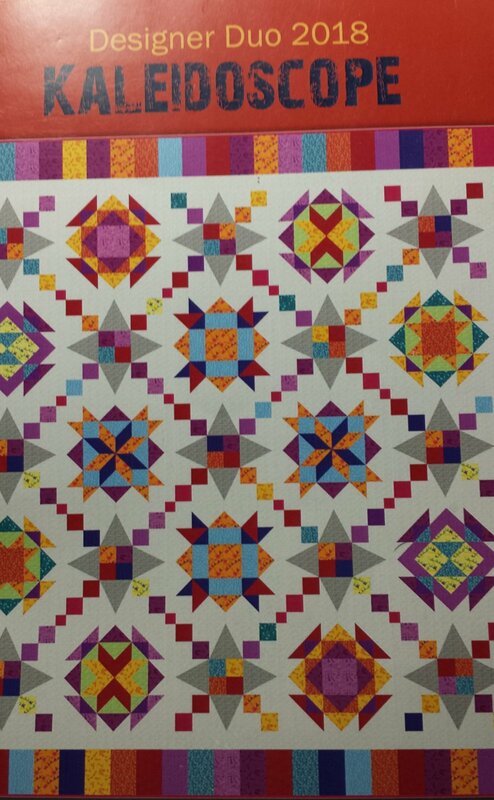 This Nancy Rink designed quilt finishes at 69 x 79 inches and can be done in many variations of colors. You pick your own fabrics! We will work on a different block for each of 7 months, then finish in the 8th month.